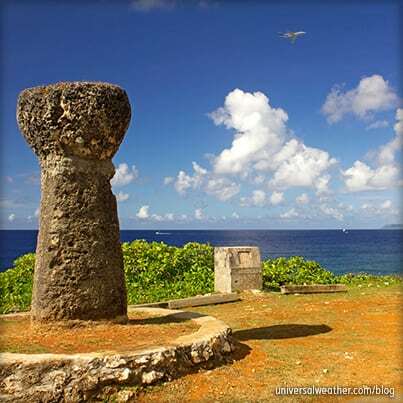 This is a post by author Delmark Muir. 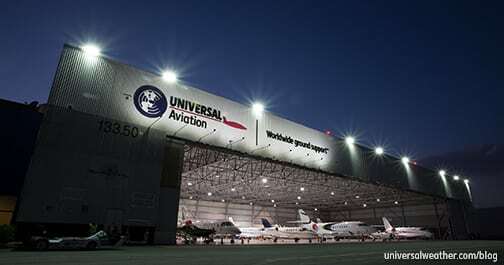 Delmark is managing director for Universal Aviation Costa Rica, which has aircraft ground-handling facilities in San Jose and Liberia. Delmark is an expert on business aircraft operations in Costa Rica and can be contacted at delmarkmuir@universalaviation.aero. 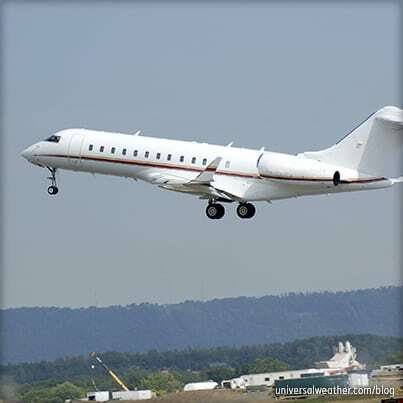 This business aviation blog post is part of a series on operating in Costa Rica and continues from our last article: "Business Aircraft Ops to Costa Rica: Ground Handling – Part 2." When operating to Costa Rica, it’s best to preplan aviation fuel uplifts, well in advance, particularly during high season (end of November till end of March). If you’re planning to depart during peak operating hours, it’s recommended to fuel on arrival or land with sufficient fuel to manage your next planned leg. In addition to fueling, you should be aware of the ground transportation and security situation. There’s only one aviation fueler in Costa Rica, and it’s owned by the government. For fuel uplift requests, your ground handler will email the fueler (in Spanish) with your schedule, aircraft information, and operator information. The fueling company only accepts selected aviation fuel cards and certain consumer credit cards. Cash is never accepted. 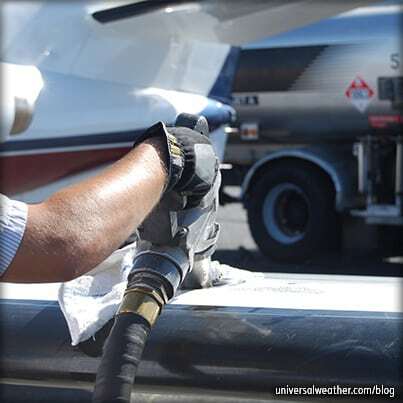 While fuel is regularly tested at all airports, the crew may request additional fuel testing prior to uplift. This request must be made in Spanish, and it’s best to have your ground handler involved. On the Caribbean side of the country, there are fuel availability issues from time to time. This is due to issues with supply ships not being able to deliver or experiencing delivery delays. So, particularly in this area, it’s best to confirm any potential fuel availability issues well before day of operation. Each Airport of Entry (AOE) in Costa Rica has its own fuel farms, located outside the airport. Hydrant fuel is only available at San Jose (MROC) and only on the commercial side. Fuel trucks usually carry 20,000 liters (5,283 gallons), but the inventory of available fuel trucks is quite limited at Costa Rican airports. Liberia (MRLB), for example, only has five fuel trucks while MROC has seven-eight fuel trucks, and sometimes there’s not enough manpower available for all the trucks. 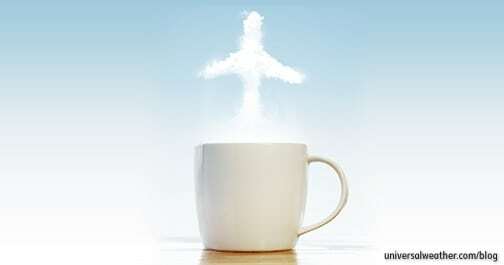 By regulation scheduled commercial operations have priority over general aviation, in terms of aviation fuel uplifts. Posted aviation fuel prices in Costa Rica are per liter. New pricing is often posted on a weekly basis, so it’s best to check current fuel prices within a few days of operation. Taxes are included in quoted fuel prices, and no overtime charges are applicable for after-hours fuel uplifts. No documentation needs to be shown to the fueler at time of delivery, assuming prior credit arrangements have been made. Aviation fuel uplifts in Costa Rica, particularly for tech stops, are often accomplished very quickly. There are times, however, when significant fuel delays can occur, depending on arrival time, season, day of arrival, and aircraft type. During the high season – particularly during peak hours of 1300-1600 local – fuel uplift delays may be as long as several hours. If you’re operating to Costa Rica during high season, it’s best to schedule fuel uplifts outside the hours of 1300-1600 local. All four AOEs in Costa Rica have airport security controlled by local law enforcement. MROC and MRLB have adequate fencing, security camera coverage, and patrols. However, Limon Intl (MRLM) and Tobias Bolanos Intl (MRPV) do not have security cameras airside, and MRPV does not have security patrols. Note that for domestic airports, very limited security is in place, and airport fencing is not the norm. If you require additional security for your aircraft, unarmed security can be arranged via your ground handler or 3rd-party provider. At both MROC and MRLB, all personnel and vendors must have security badges to access the ramp airside. On day of departure, crew members must have their licenses and crew IDs with them to access the ramp, and they must be escorted by the ground handler. At all AOEs in Costa Rica, a ground handler must accompany crew members any time they’re on the ramp or within any secure area of the airport. Personal security for passengers and crew members is not usually required in Costa Rica. The only exception is if you’re operating with a well-known celebrity or diplomatic/head of state passenger. For local transport a car and driver is recommended. You should request an English-speaking driver (or a driver who speaks your language). A selection of vehicle types is usually available. During high season, however, there’s a more limited selection of available vehicle types. Public taxis are not recommended in Costa Rica due to language barriers. Transportation vendors, in some cases, can obtain permission to pick up/drop off passengers planeside. This is usually only possible for certain qualifying VIP flights. Your ground handler will advise you on available options. In cases of diplomatic and head of state flights, local ground handlers will service the aircraft, but parking; Customs, Immigration, and Quarantine (CIQ) clearance; and planeside pickup arrangements will be coordinated by airport and government authorities. Rental vehicles are available on-airport at MROC and MRLB. At other locations these facilities are located off-airport. There may be instances where rental cars can be delivered to the airport, but this is not the norm. In most cases you’ll need to make arrangements with your ground handler to take you to the rental car facility. 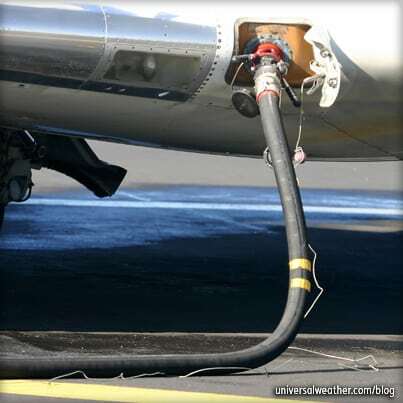 Aviation fuel arrangements should be made in advance. Additional considerations with regards to the fuel uplift time should be considered during peak times. Costa Rica is, for the most part, a very secure country. Still, it’s important to consider aircraft security when operating to smaller or domestic airfields as airport security standards are not uniform throughout the country. If you have any questions about this article or would like assistance planning your next trip to Costa Rica, contact me at delmarkmuir@universalaviation.aero. 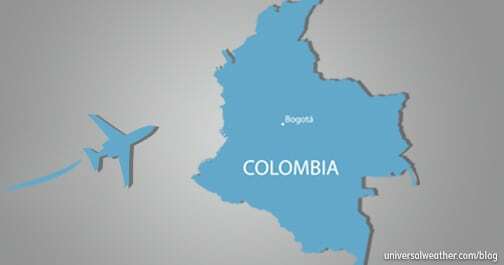 Later, we’ll discuss airport considerations for Costa Rica and their impact on your trip. Got a question for Delmark about this article?